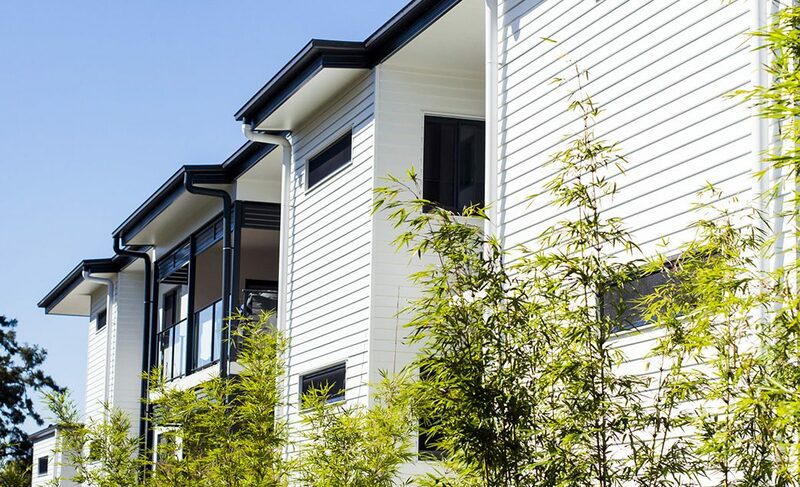 The best in suburban living only minutes from Brisbane’s CBD. 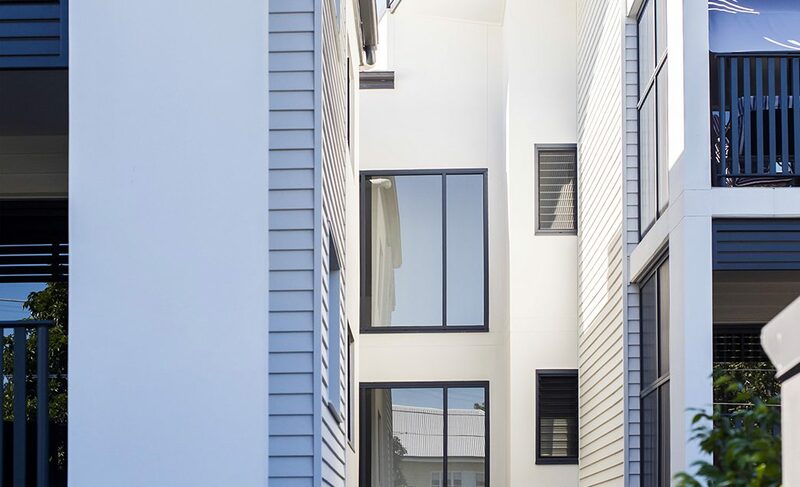 Grove on Dorset offers an exceptional lifestyle and is uniquely positioned to take advantage of everything this vibrant city has to offer. 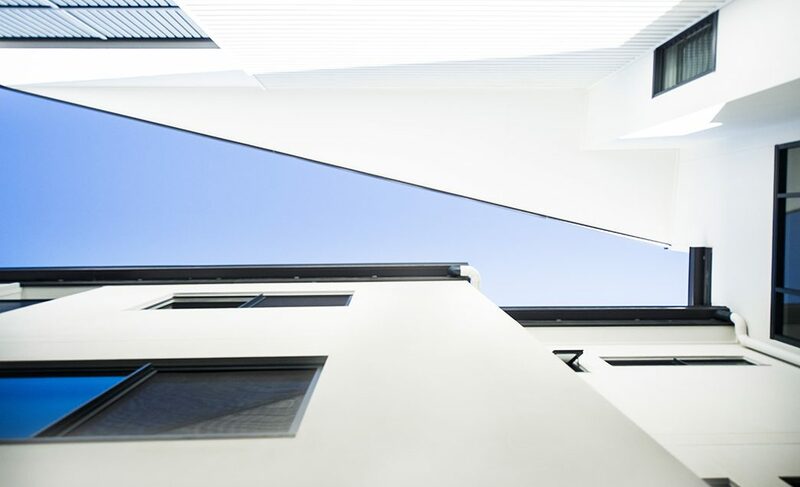 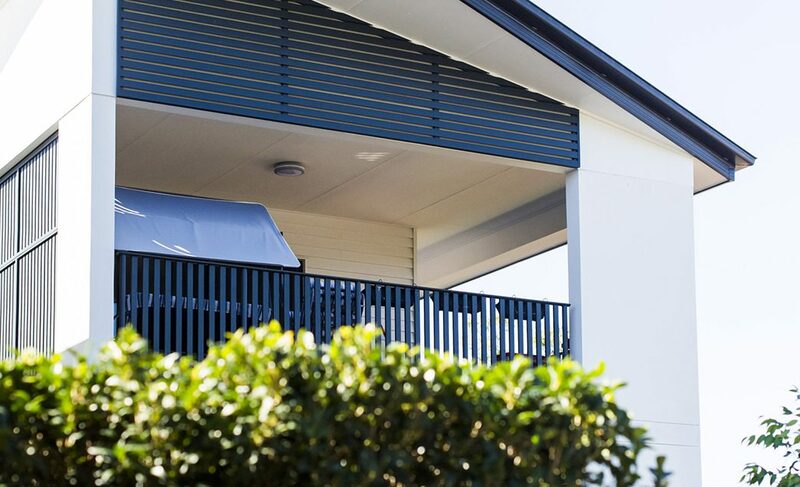 The latest in modern residential living in one of Brisbane’s premier suburbs. 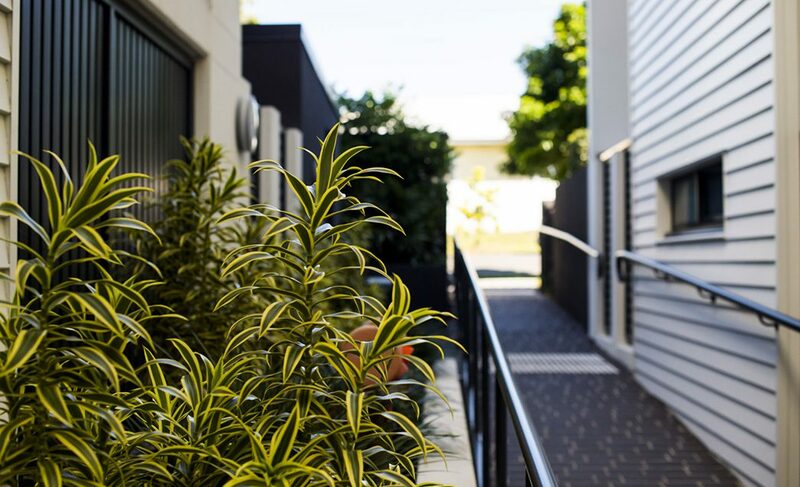 The Grove on Dorset consists of 20 modern two bedroom, two bathroom apartments located in the heart of Ashgrove – combining the atmosphere of a thriving village with an easy 10 minute commute to the Brisbane CBD. 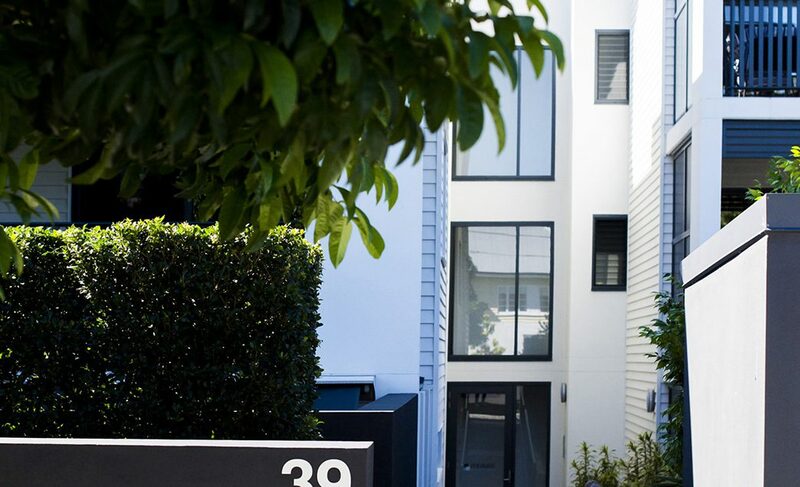 restaurants, shopping centres, cafes and essential services.